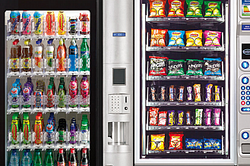 Our range of products include automatic vending machine. We are Dealing in Automatic Vending Machine. Looking for Automatic Vending Machine ?